Thank you to McCormick for sponsoring this post. Visit your local Wal-Mart to pick up McCormick Good Morning Breakfast for your family! 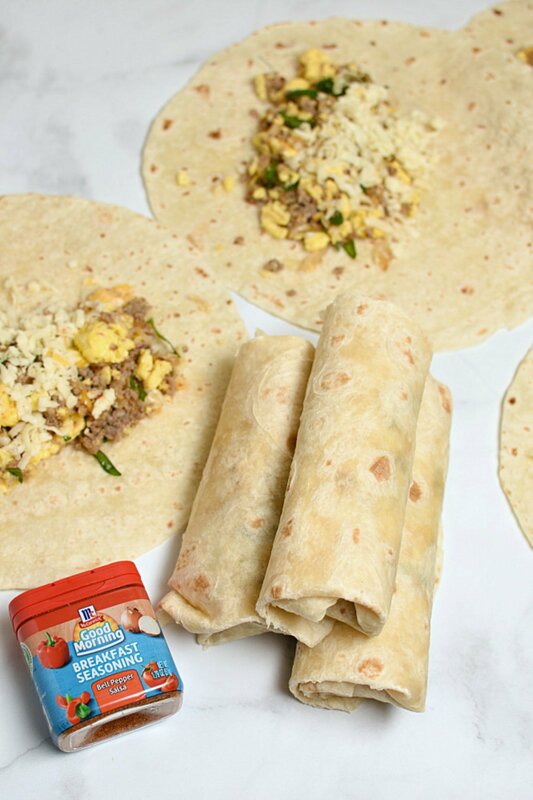 Freezer Breakfast Burritos are always a winner at my house for three reasons; they are fast and easy, we love Mexican food, and they’re hearty enough to fill up my boys! A few months ago I joined an online “get healthy” group. To be honest, I didn’t really join the group to lose weight or even for encouragement to exercise. My main reason for joining the group was to maintain my weight over the holidays. I figured if I could just maintain that I would be winning! As most groups like that go I picked up a few healthy tips and tricks along the way and realized I needed to change a few things in my life. My family does NOT sleep enough. I’m feeling well rested if I get 6 ½ hours of sleep a night! Hint: That’s not enough! Just by changing a few small eating habits I wake up starving in the morning. It actually feels really good to be hungry in the morning and even makes me a bit ready to conquer my day! Awww! I love it! Mornings are fast, too fast. 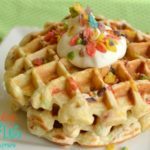 Between getting ready for your workday and preparing your kids for school, there isn’t much time to create the flavorful, fulfilling breakfast my family deserves. 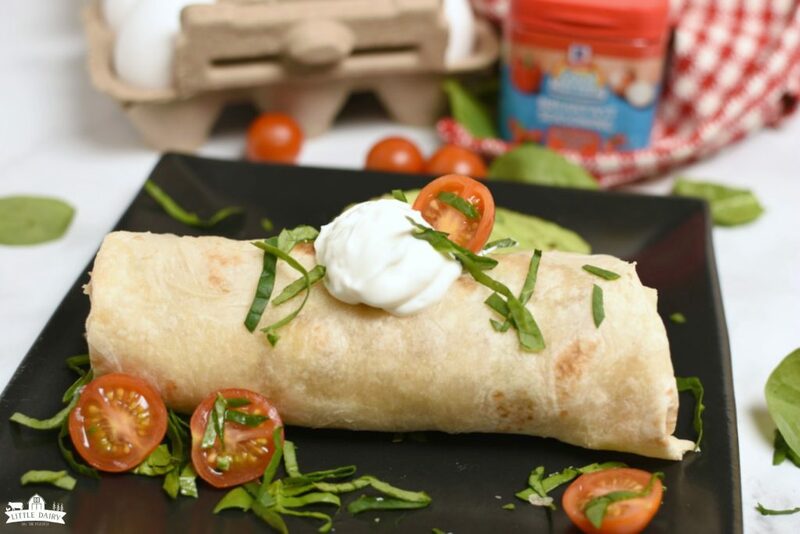 McCormick Good Morning breakfast is a break through line of products to help you do just that! 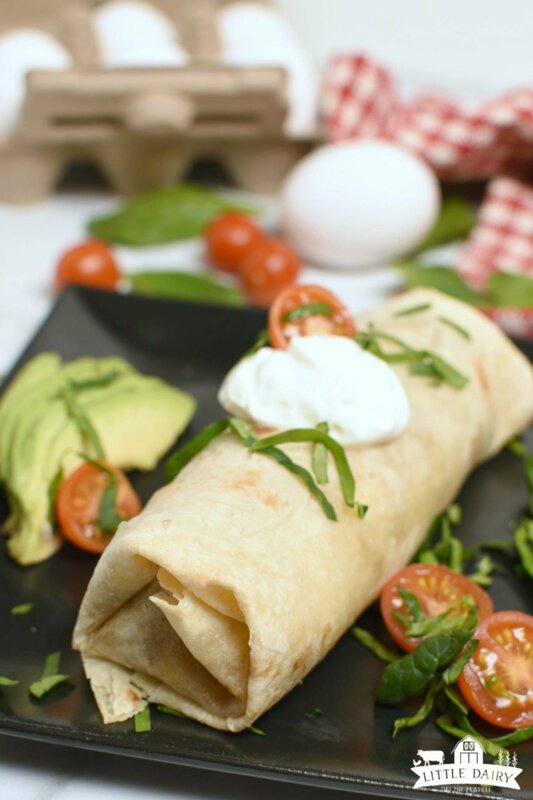 Some of my favorite breakfasts, just like Freezer Breakfast Burritos are the ones I can make the night before and just pop in the oven just before I exercise, or the microwave when I’m ready to eat! When the treadmill makes me feel like I’m half dead and can’t move another inch it’s nice to know my breakfast is cooked and waiting for me! You can’t beat that! They are portable! Grab one on your way out the door to work, basketball practice, etc. Make a whole bunch and stick them in the freezer for and easy breakfast. You choose…make a lot or make a few. Customize them by adding whatever fillings you want! You choose your own meat; sausage, diced ham, crumbled bacon OR all three! Grab a baked potato, dice it up and add it. No matter what use lots of cheese! Use pepper jack to make it spicy. Add Swiss or cheddar or any other kind you want! Hello veggies! I love sautéed mushrooms, onion, and peppers! My boys not so much! Guess what…we can each customize them exactly how we want! EASY! I like using McCormick Good Morning Breakfast Seasonings for perfectly blended versatility. 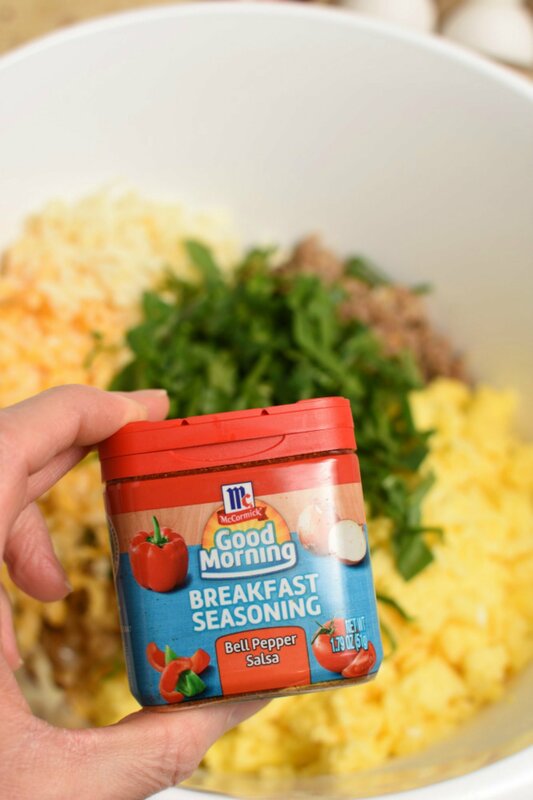 Adding the Good Morning Bell Pepper Salsa Breakfast Seasoning adds a savory southwest flavor that’s spot on! Get inspired to create delicious meals with sweet or savory McCormick Breakfast Seasonings that you shake on for instant flavor. If you haven’t already add getting more sleep to your New Year’s resolutions you aren’t too late! 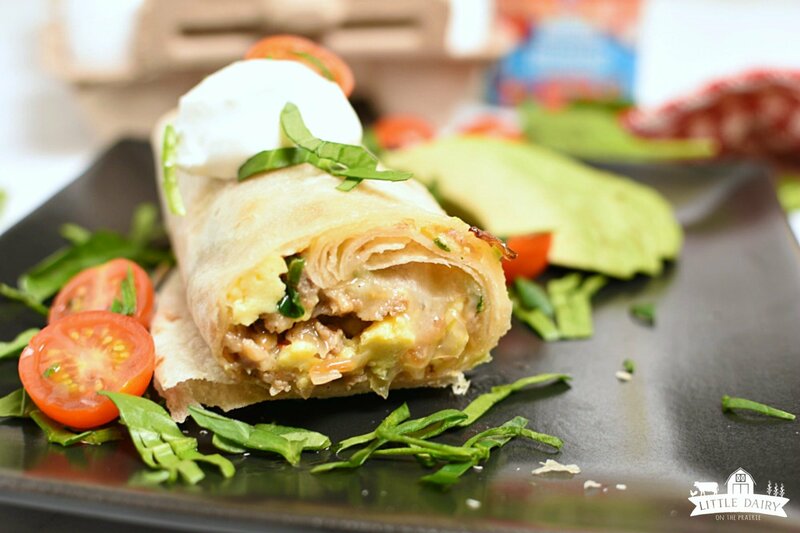 It’s an awesome goal, completely worth it, and totally doable with quick and easy recipes like Freezer Breakfast Burritos! Freezer Breakfast Burritos are your ticket to getting some extra sleep at night and still being able to fill your family up with a hearty breakfast even on the busiest days! 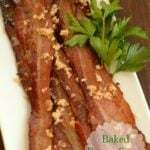 For this recipe you can choose any breakfast meat you would like. You can keep it simple and just use one kind or use any combination you like. Cook and crumble sausage, cook and dice bacon, or dice cooked ham. Add breakfast meat to a large mixing bowl. Add 2 cups shredded cheese to mixing bowl. 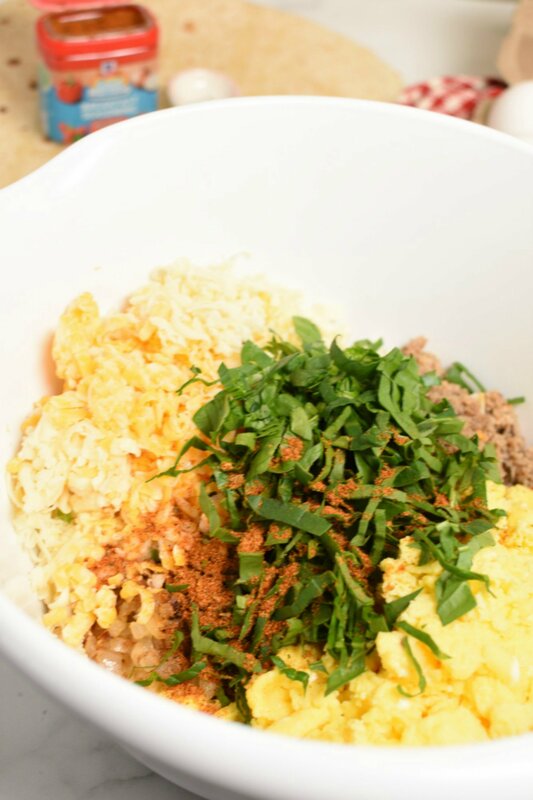 Scramble eggs in a skillet and add to mixing bowl. Add McCormick seasoning to mixing bowl. Divide mixture evenly among tortillas. Add a remaining grated cheese on top of filling. Roll tightly. Spray the outsides of burritos with baking spray. Lay on baking sheet. Bake for 10 minutes. Slightly cool burritos and store them in an airtight container in the fridge. Slightly cool burritos. Lay them on a cool baking sheet and set them in the freezer for a few hours to flash freeze. Remove burritos from baking sheet, wrap them in plastic wrap, parchment paper, or aluminum foil and store them in a sealable bag in the freezer. My favorite way to reheat frozen burritos is to set them in the fridge overnight then microwave them for 1-2 minutes or until cooked through. Or I like to stick them, wrapped in aluminum foil, in the oven at 350 degrees for about 20 minutes or until cooked through. Either way it’s fast and easy! 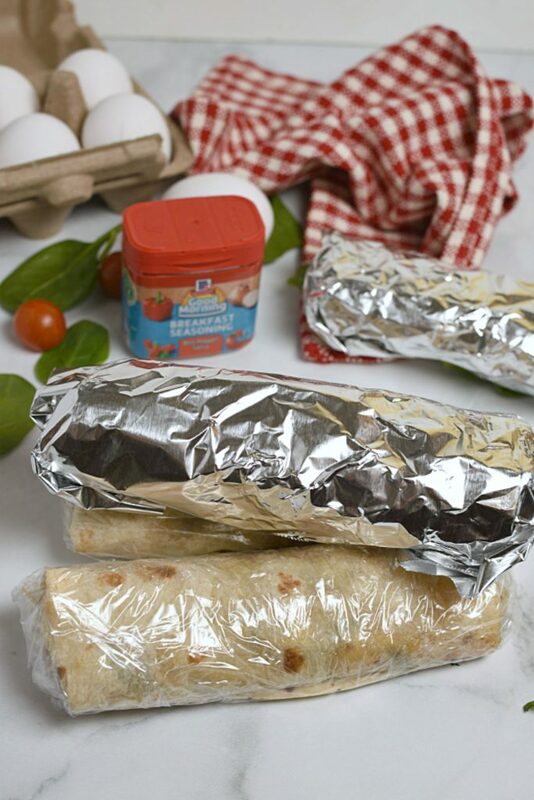 Breakfast burritos are one of my favorite thing to have for the kids on school mornings. I love that I can customize them and add healthy choices. I haven’t tried this seasoning, but it is going on the grocery list this week! I have a few kids that like everything on their burritos, and one that only wants eggs, meat, and cheese. So the ability to customize is super important at my house! You’re going to love this seasoning! We love breakfast burritos! I need to pick up some of this seasoning to make it even easier for me! Aren’t little shortcuts like having all your seasonings in one place so handy! It just make the whole process even that much faster, and super tasty too! 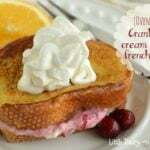 I would love to have these for breakfast! The hit the spot first thing in the morning! These are the answers to my prayers for our busy mornings! My boys are going to love these! My boys go crazy for them! Anything that helps me keep my sanity on busy mornings is a win around here! Good luck with your boys! What a great idea! Love the idea of having these on hand and ready to go! It’s so reassuring knowing if you get in a bind there’s always at least a meal in the freezer ready and waiting for you! I love, love these!! My favorite breakfast!! I can’t wait to make them! 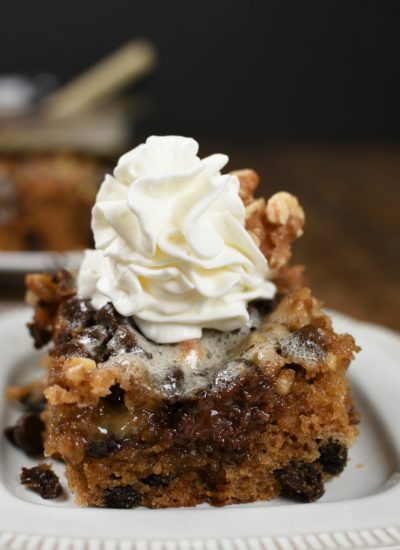 They are so hearty and so yummy all at the same time! Oh, and let’s not forget quick and easy too! This is such a great idea! 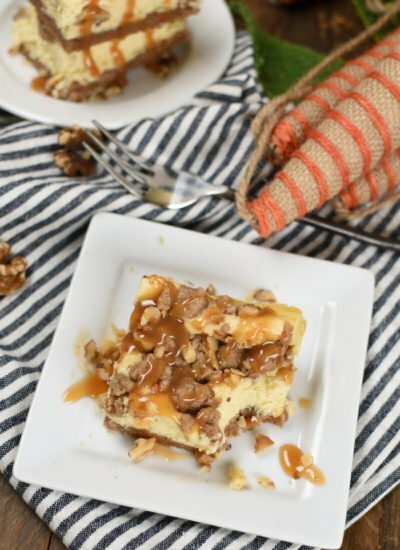 Not only for breakfast, but it would be perfect for lunch or dinner, too! Heck yes! 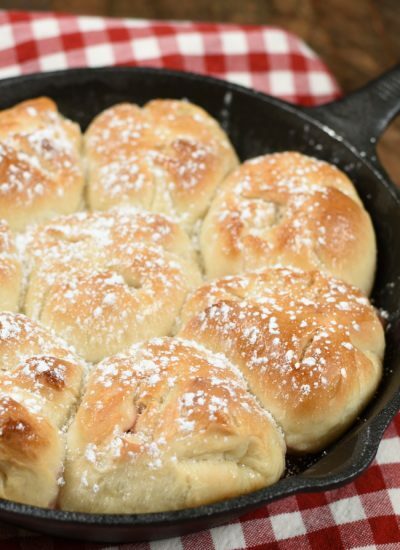 They are perfect from grabbing out of the freezer and making a hearty meal any time of the day! 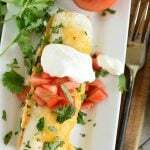 I love a good breakfast burrito and the make-ahead nature of this recipe, plus the versatility of ingredients to make it your own. Great idea for an on-the-go meal. Will check out that seasoning too! Make ahead is everything sometimes! I can’t wait for you to check out the seasonings! So yummy! Thanks! They are awesome for lunch and dinner too! I love this idea because I am so tired of my kids eating the same boring things every morning. The spice mix looks so interesting! I’ve never seen that at my local market. Kids are the crazy when it comes to eating! They want the same couple meals over and over and over! 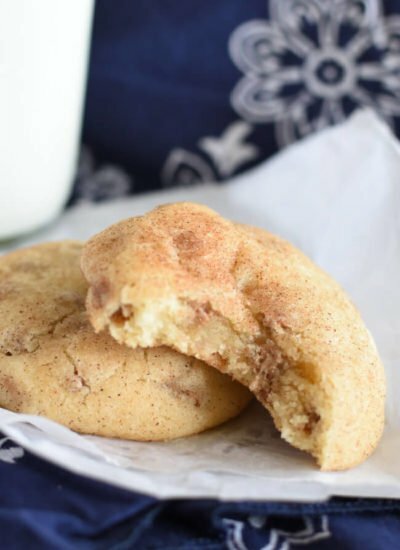 These are a great, and quick and easy, change of pace! And kids LOVE them! Can’t beat that! I LOVE burritos….and for breakfast YES!! What a great “make ahead” meal that everyone will love. Anything that can make mornings easier is a bonus for sure. Heck…..I would eat these for ALL meals of the day. Guess I better make lots!! Make aheads for breakfast makes my life so much easier! Everyone likes yummy and easy first thing in the morning right?